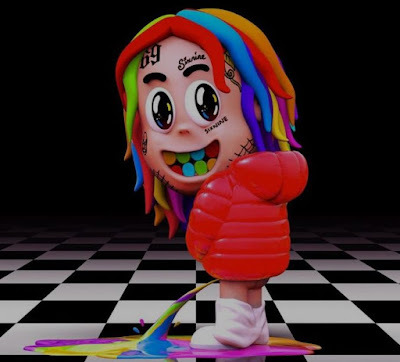 Trew way AKA TEKASHI 6IX9INE has officially release his new album titled Dummy Boy which featured some prestigious artist. The rapper has been or a felony some weeks but while that being on peek, the rapper keep making more fondness to his below fans. FEFE feat. Nicki Minaj was also one of his top song linked on Dummy Boy album. The project also welcome Tory Lanez who also released his on album ''Love Me Now''. Kanye West, Lil Baby and more also teamed on this 13 track album.